George Michael also sang his new single 'White Light' for the thousands in attendance. 24. 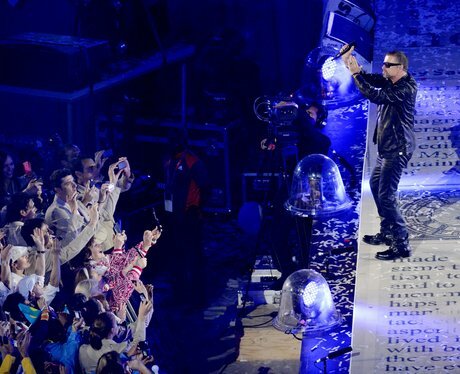 George Michael also sang his new single 'White Light' for the thousands in attendance.